We'll have a lively and ruach (spirit) filled Jr. Congregation style service, a Peulat Shabbat (Shabbat program presenting learning in a fun way), and a mentoring project that will include some of our congregational teens working with our younger students. Of course, we’ll have snacks and prizes for all kinds of things as well. 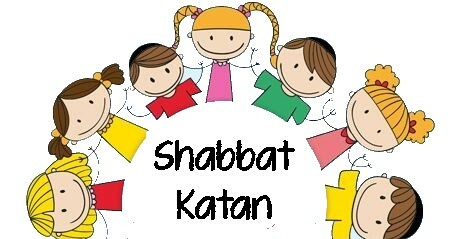 Our awesome new Shabbat morning program for families with children from infants to first grade. There is dancing, singing, stories and plenty of snacks! Join us as we sing and dance; jump and shout our joy for Shabbat! Our fun service will be followed by a kid-friendly Shabbat dinner for the whole family.